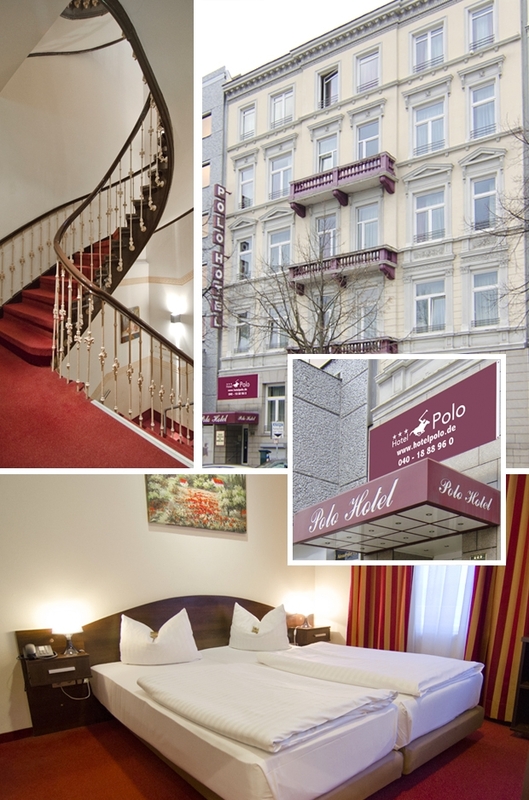 The Hotel Polo in Hamburg is located directly opposite Hamburg’s ZOB. This is a fantastic location in Hamburg – the gate to the world, just in a 3-minute walk from Hamburg Central Station, near to the Alster and the Hamburger Michels, HafenCity, near to the exhibition halls of Hamburg, musicals in Hamburg, famous warehouse district and the impressive St. Pauli-Landungsbridge. Central – Attractive – Easy to use – for a family holiday. You can spend your summer and winter days in Hamburg and enjoy a wonderful holiday with us. 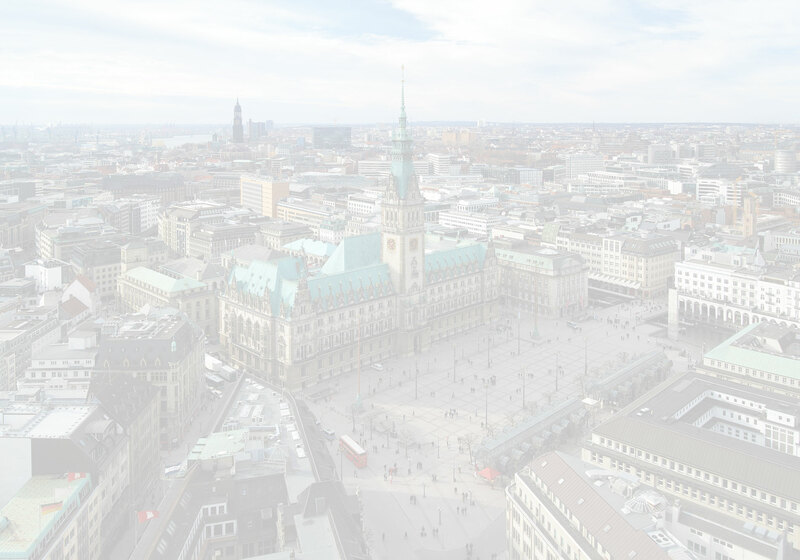 If you want to visit attractions or recreational facilities in Hamburg, business or sports events – all these events are within walking distance from us. A 10-minute walk from the hotel Polo to the old town with its theaters and historic churches. St. George – a great choice if you are interested in museums, shopping and walking around the city. Our 38 modernly furnished and comfortable rooms are located on five floors and offer you beautiful views, the relaxation and rest during your stay in our 3-star hotel in Hamburg. Excellent access to the main transport and a a great choice of public transport provides all opportunities for flexibility and spontaneity. Our hotel is very attractive for guests of Hamburg city, because there are a lot of business and leisure opportunities. With this very good access to all transport hubs and public transport to enjoy the flexibility of a metropolis. Whether you want to visit the many attractions and musicals in Hamburg, traveling on business or simply want to spend a nice weekend, Hotel Polo offers you the perfect connection to all destinations can be reached quickly and comfortably. The hotel is located directly opposite the Hamburg ZOB. Surrounding the hotel are numerous restaurants and cafes that you use. Hotel Polo has been like 30 years, welcomes guests. Our hotel is a hotel with a great name. 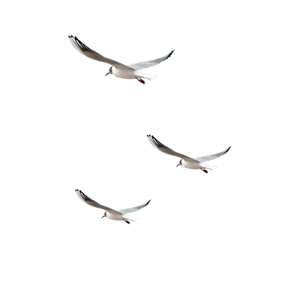 For guests who simply transiting, as well as for business people. For the most demanding guests, our hotel in the center of Hamburg Metropol offers you all to feel comfortable in the immediate vicinity of the main train station. All our rooms smoking is strictly forbidden! On your departure we can store your luggage up at 23 o’clock of the day, so that you can fully use the day for your needs even without having to constantly carry the suitcase with him. Parking: Public parking is possible at a location nearby (reservation is not possible) and costs EUR 15 per day. We offer breakfast buffet with a large selection of hot and cold dishes cooked with lots of love for an unforgettable breakfast, you can enjoy relaxed and can start the day, using the slogan “breakfast like a king”. For a holiday with a theft does not become a nightmare, provides you with hotel Polo personal safe in all rooms. Holiday for most of the most beautiful times of the year. But that is just over when you become a victim of theft. Hotel Polo is available however with information and recommendation to the side to prevent such cases and to prevent theft. More information is available at our reception. A rapidly established wireless connection offers during your stay a perfect connection to the Internet. You can communicate with friends and family during a vacation. Hotel Polo provides during your stay for a smooth access to the Internet. Wi-Fi is available in all areas and is free of charge. Here too, you can get more information at our reception. 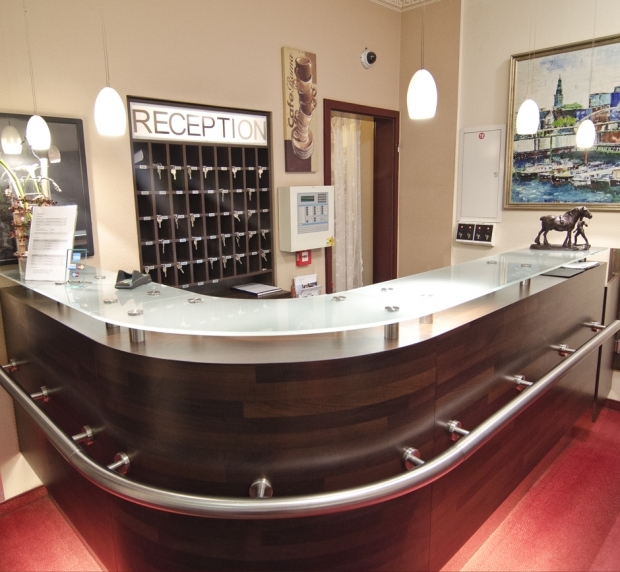 The reception of Hotel Polo is available throughout your stay for information, advice and recommendation at your side. In a new city, it may well happen that you need one or the other information or a guide to action. Whether it is a company or Wegauskunft or other question, the reception at Hotel Polo is open 24 hours a day, 7 days a week with advice and practical help, so that you have the best in your time with us.